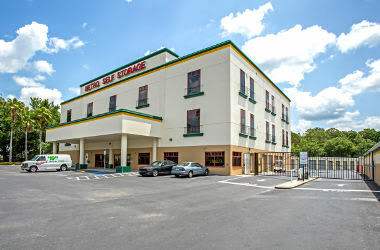 Our modern, clean self storage facility in the heart of Tampa offers a wide variety of storage solutions including commercial units and parking spaces near USF. 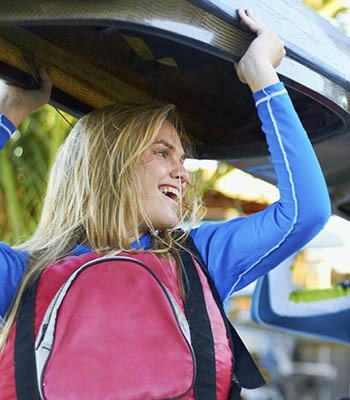 Utilize our budget-friendly 5X5 unit to pack up your dorm before heading out for summer break or store your seasonal items that are cluttering your space. Commercial businesses including landscapers, event planners, and other equipment-heavy enterprises will appreciate our largest 15X30 commercial units designed with drive-up access and options for climate control. 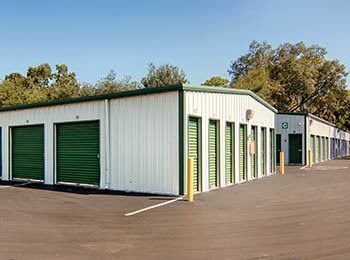 Our Tampa storage location near USF is a full-service storage facility that offers month-to-month leasing and competitive storage rates that can help you create more space in your life today. 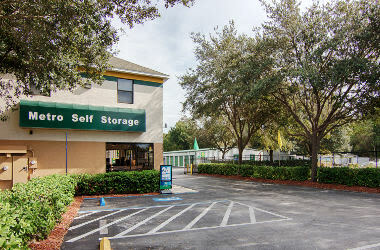 We are in an excellent location and offer a wide selection of storage units and parking options to choose from including drive-up access units. 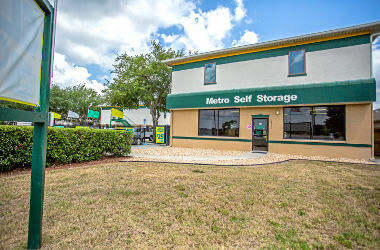 With online account management, extended secure electronic gate access hours, and a friendly, expert storage team, Metro Self Storage offers the ultimate in service and convenience. Need more room for your business equipment or inventory? Thinking about ways to grow your business or increase productivity? 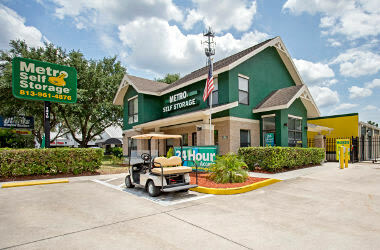 Consider Metro Self Storage as your partner for your business storage solution. We offer the extra space you need, whether it’s parking a commercial vehicle or renting a commercial unit, without a complex or long-term lease to sign. Our well-lit storage facility features state-of-the-art security and a well-seasoned friendly storage staff ready to serve you in addition to flexible month-to-month storage rentals and 24-hour access. Commercial businesses including contractors and other equipment-heavy companies will appreciate our largest commercial units designed with drive-up access and options for standard or climate control. With plenty of sizes to choose from, you are sure to find a storage solution to meet your needs. It’s easy to reserve your storage unit online today with our free seven-day storage hold. 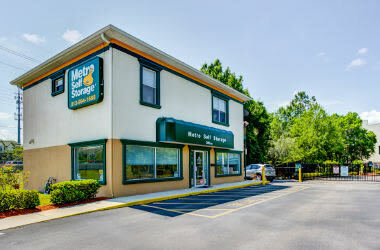 Security is a top priority here at Metro Self Storage, and you'll find our facility boasts some of the best around including 24-hour video monitoring, perimeter fencing, electronic gate access requiring a PIN, and abundant lighting indoors and out.